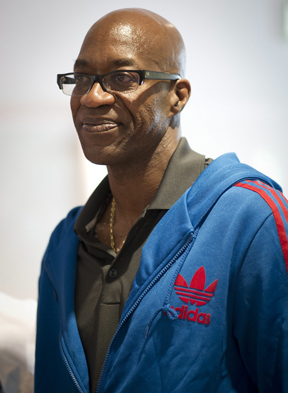 Former track great Edwin Moses has been voted chair of the U.S. Anti-Doping Agency’s board of directors. USADA said Wednesday that Moses was selected to fill the chair position at the Sept. 13 board meeting. Moses succeeds founding board member Dr. Richard Cohen, who is rotating off the board because of terms limits. Founding board member Dr. Jean Fourcroy and former swimmer Annette Salmeen also are leaving the board because of term limits. Dr. Cheri Blauwet, Robert Raskopf and Dr. Ken Wright are joining the board.